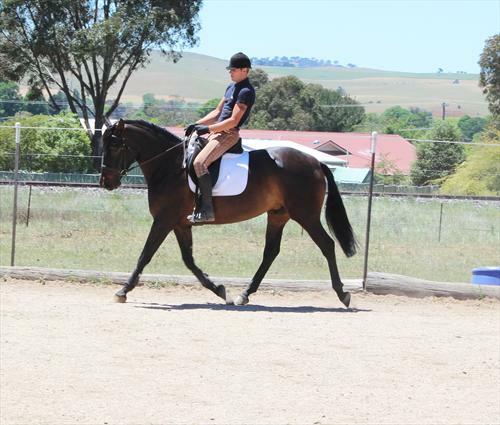 Experienced rider required to exercise and train young Andalusian horses on our horse stud, training for competition and attending show and dressage competitions, with the possibly to bring your own horse. 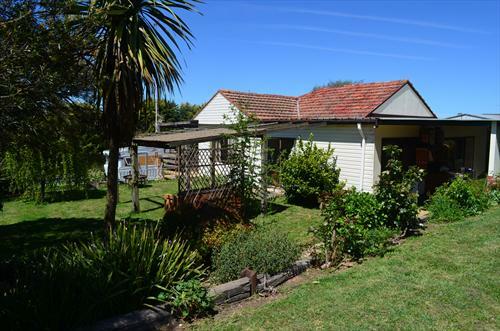 Our position is voluntary, we provide food, accommodation, use of a car and Internet in a friendly country family situation, living in our home as part of the family. 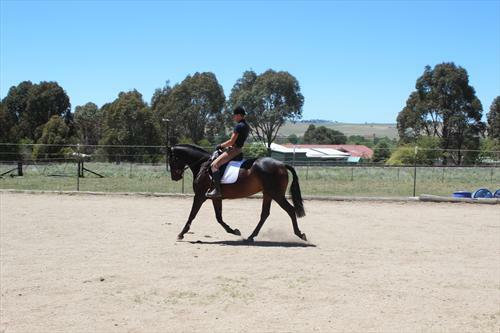 The successful rider applicant will be a competent, talented rider, with a lot of experience, that can carry out progressive competition training with our young Andalusian horses. 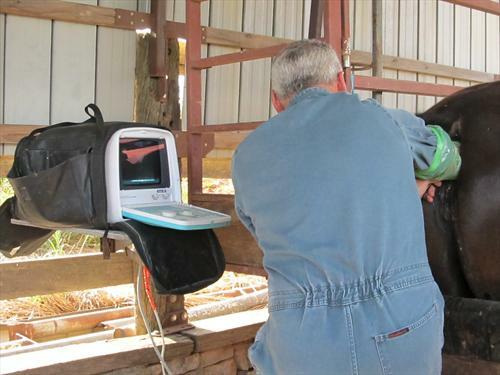 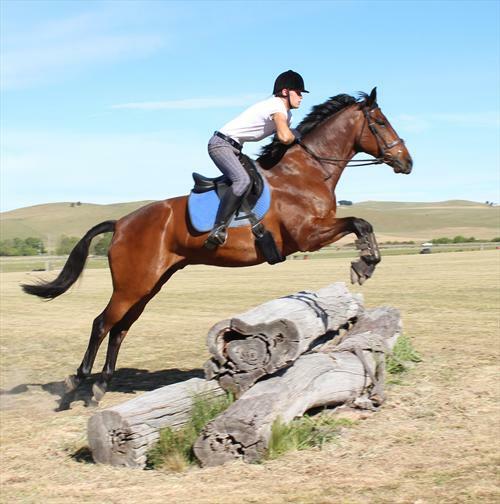 The position is primarily riding and care of our young horses in training, taking them to competitions , handling young horses, starting young horse under saddle, able to start work immediately or soon. 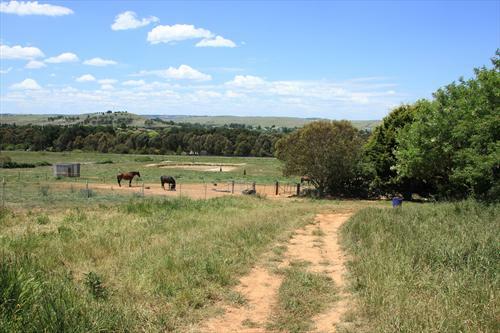 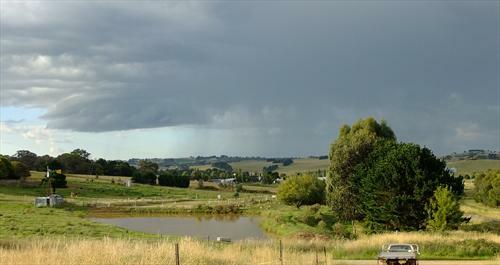 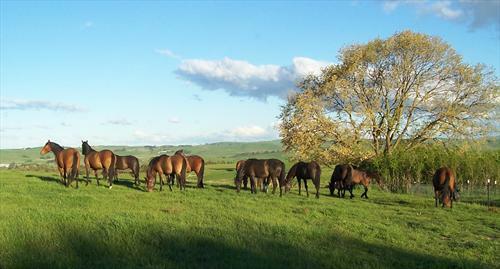 Working with us will give you a real Australian country experience with some amazing horses. 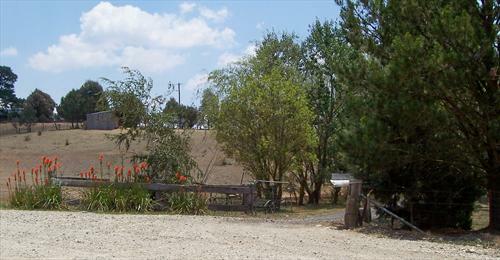 You would be living in our home as part of the family, all food is provided and the evening meal will be cooked for you. 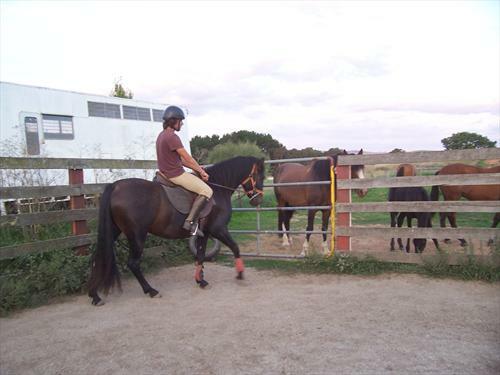 To work with lovely Andalusian/ PRE horses in another country, we are very friendy house hold and you would become part of our family. 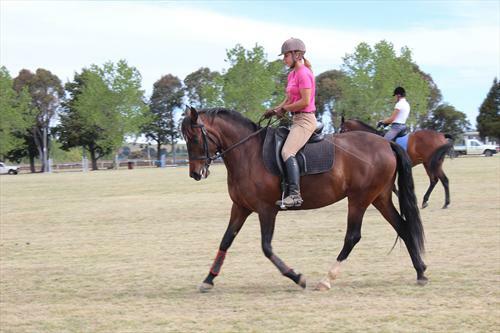 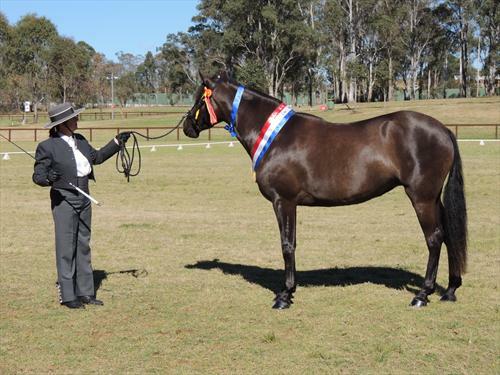 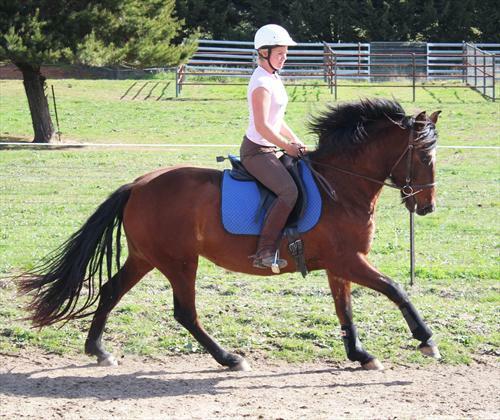 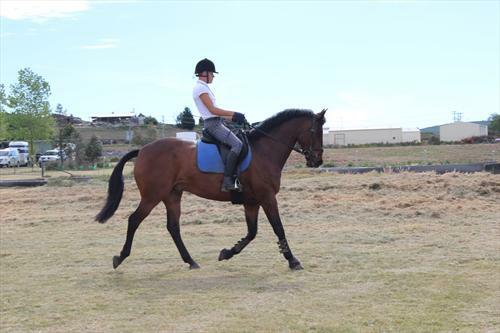 Experience competing in Australia and learn the art of starting young horses under saddle.